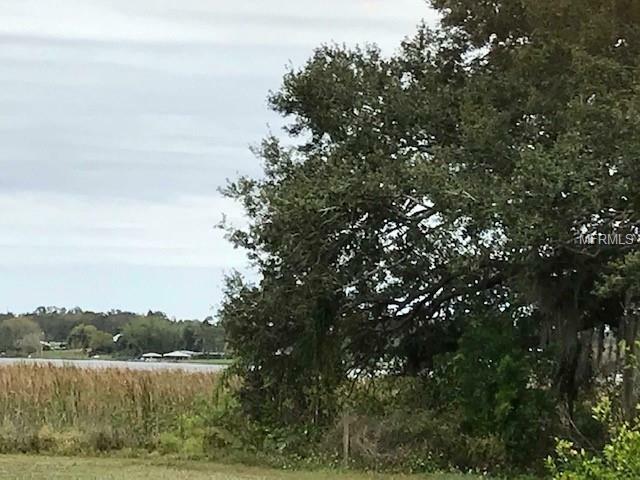 DO NOT MISS YOUR CHANCE TO OWN LAKE FRONT PROPERTY IN CENTRAL FLORIDA. 2 FOR THE PRICE OF 1. 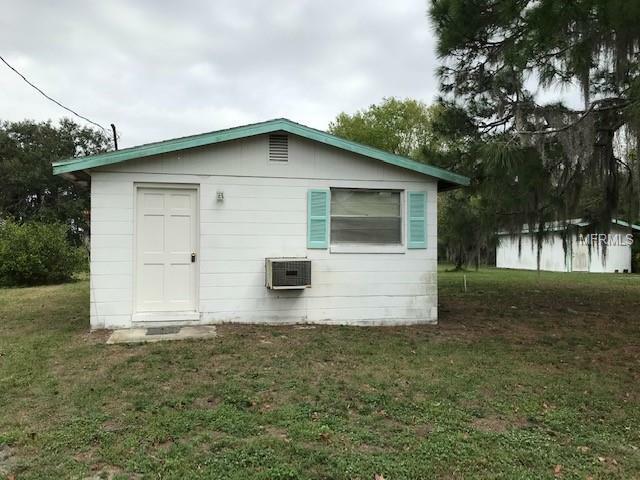 PROPERTY BEING OFFERED AS-IS AND WILL NEED SOME WORK BUT MAIN HOUSE IS 2 BEDROOMS WITH 1 BATH AND GUEST CABIN IS 1 BEDROOM WITH 1 BATH WHICH MAKES FOR A GREAT RETREAT FOR SNOWBIRDS, FISHERMEN OR AS A PERMINANT RESIDENCE. ALL APPLIANCES STAY BUT ARE NOT WARRANTED. LARGE STORAGE BUILDING ON PROPERTY AS WELL AS BOATHOUSE TO STORE YOUR TOYS. ALMOST 1 ACRE LOT WOULD BE A GREAT PLACE TO BUILD YOUR DREAM HOME ON BEAUTIFUL RED BEACH LAKE. 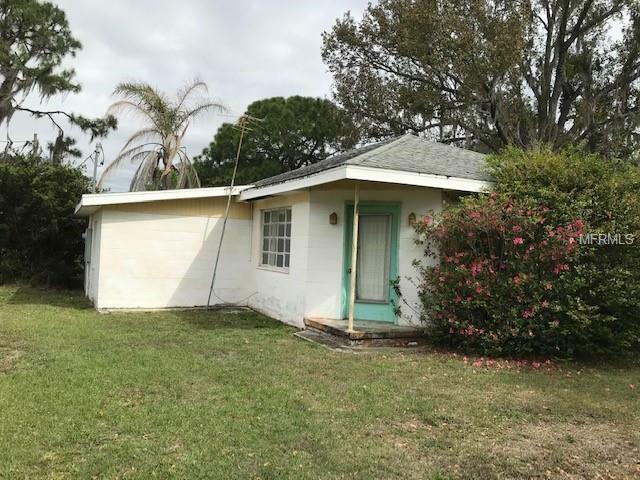 ALL OFFERS WILL BE CONSIDERED AS PROPERTY IS PRICED WELL BELOW TAX JUSTIFIED VALUE OF OVER $130,000. 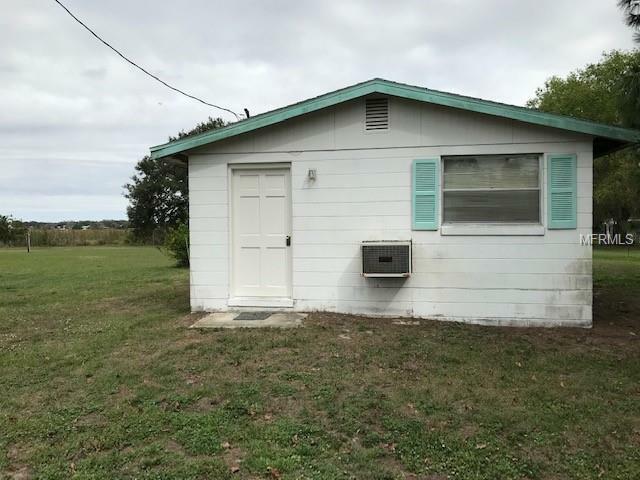 1 OF THE OWNERS HAS AN ACTIVE FLORIDA REAL ESTATE LICENSE. DON,T SNOOZE AND LOOSE!